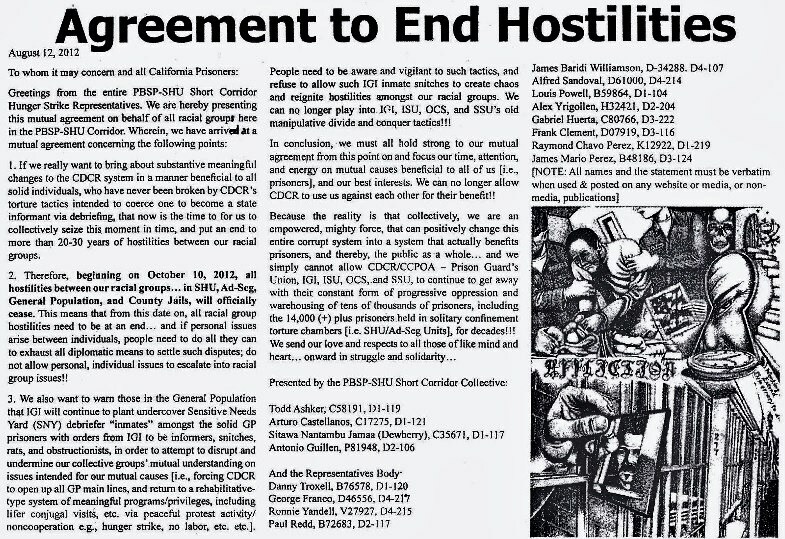 “We also want to warn those in the General Population that [CCPOA guards & their Supervisors] will continue to plant undercover Sensitive Needs Yard (SNY) debriefer ‘inmates’ amongat the solid GP prisoners with orders from IGI to be informers, snitches, rats, and obstructionists, in order to attempt to disrupt and undermine our collective groups’ mutual understanding on issues intended for our mutual causes (that is, forcing CDCr to open up all GP main lines, and return to a rehabilitative-type system of meaningful programs/privilages, including lifer conjugal visits, etc. via peaceful protest activity/non-cooperation, e.g., hunger strike, no labor, etc. etc.). 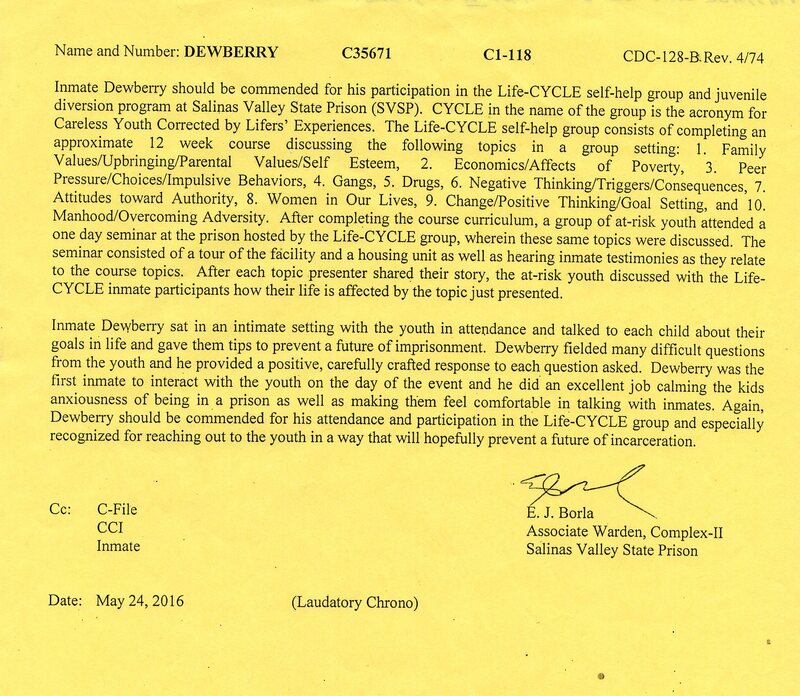 Solitary Confinement over the last three years, have created our own Juvenile Divergent Program called “LIFE-C.Y.C.L.E.” (“Careless Youth Corrected by Lifers’ Experiences”), and this program has successfully for the past fifteen months conducted five Seninars, bringing in At-Risk Youth from the local Monterey County to guide them, while mentoring other prisoners. During the Seminars, the Youth share their thoughts and understandings of not wanting to come to prison, and what their goals are, that they will set for themselves to prevent that from happening. 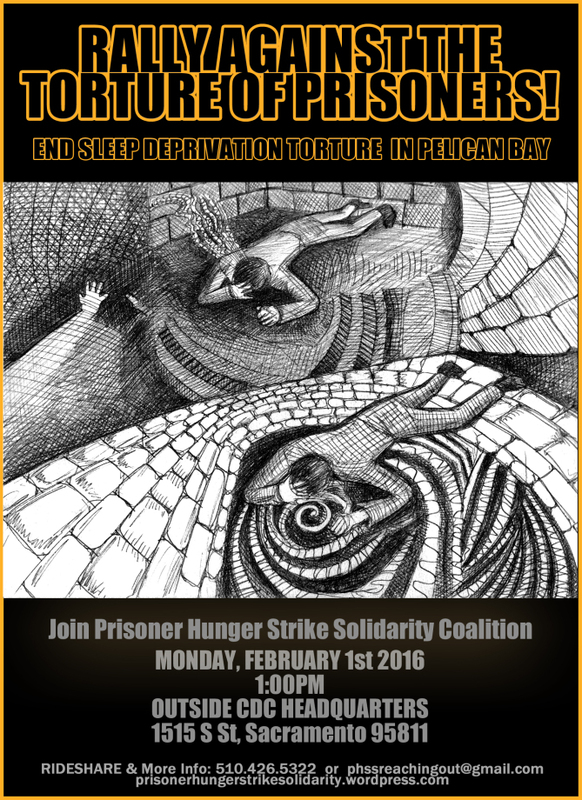 The PHRM prisoners have realized that CDCr has caused harm to them over the past 2, 10, 20, 30-40 years of Solitary Confinenent. We – as Class Members of the PHRM here at SVSP C-Facility realize the negligence and adverse impact of that devastating ordeal coming out here to a partial General Population (G.P.). And we realized once again CDCr failed to acknowledge the harm that they caused to us, therefore, we took it upon ourselves to establish our our supportive MEN’S GROUP in order to cope with the devastating harm that was caused by Solitary Confinement. The purpose of this MEN’S GROUP is to serve as a diverse multi-cultural support group for both those prisoners in- and being released to the G.P. 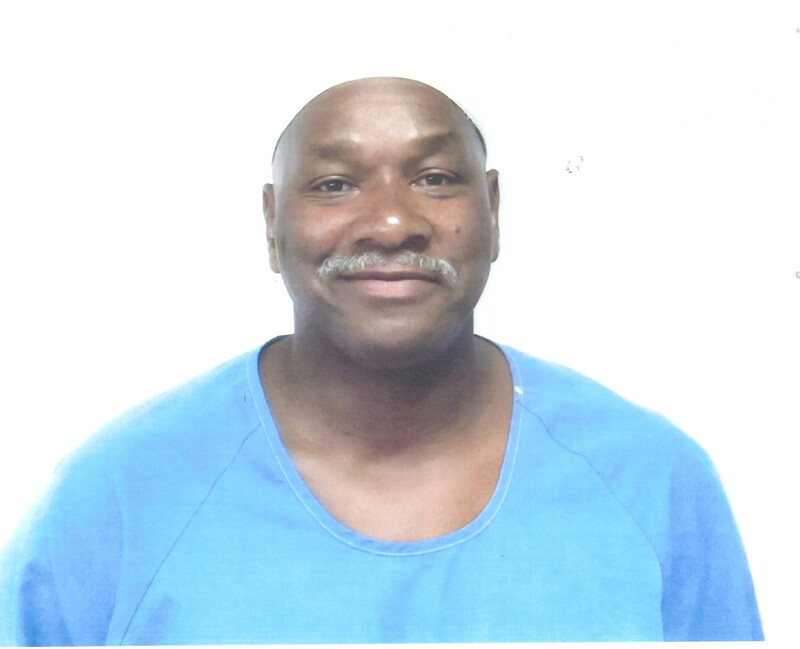 from Solitary Confinement sucessfully settle-in, be provided access to rehabilitative pre-Parole Board (SR 260/261) Self-Programs, etc., that CDCr/SVSP are mandated to make available for all G.P. prisoners. The primary purpose of the MEN’S GROUP is for the Participants to mentor and aid one another. Our Group’s vision brings a sense of community, respect and responsibility that springs from the 21st century insight of collective minds who have united in solidarity and have mutually agreed to end hostilities among racial groups. 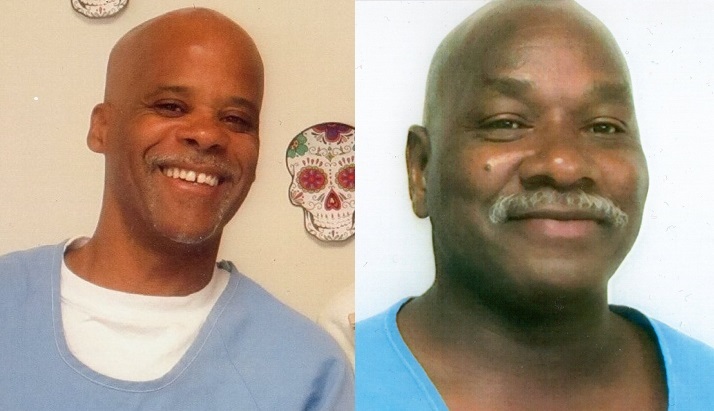 This historic agreement will continue to bring ahout substantive changes to the CDCr system of non-rehabilitation. 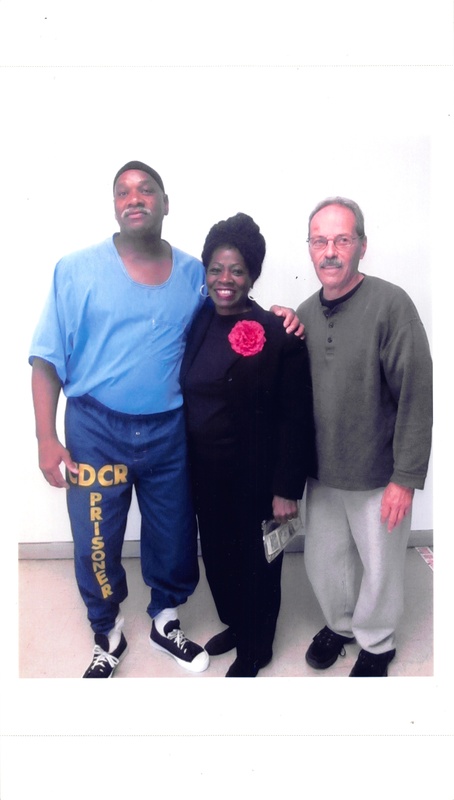 On November 3rd, 2015, the PHRM had discussed with Warden Muniz, Chief Deputy Warden Hatton, and Associate Warden Bienkale about the need for this type of Support Group to address the cause and effects of Solitary Confinement upon our re-entry into the G.P. These administrative officials’ response was positive and was witnessed by the outside citizenry activists hosting the event, Mary Lou, Barrio Unidos (Santa Cruz), Actor Danny Glover, and Mr. Kahn, Peace Academy. We were told to prepare and submit our proposed Self-Help Support Group to AW Bienkale via SVSP’s Community Resource Manager (CRM) Carol Hernandez, which we immediatele completed. However, since November, 2015 to April, 2017, CDCr-SVSP has continued to not address these serious matters of concern. Although, on the occasions when we speak with Muniz (and Bielkale in Nov., 2016), they are supposedly going to initiate the MEN’S GROUP (according to AW Bienkale). But to date they have failed to approve it, which left hundreds of prisoners suffering from the effects of solitary confinement with no administrative support. We (PHRM) have been integrated into some of the worst CDCr 180/270-designed prisons in the State, not considering these same men were held illegally in Solitary Confinement up to forty-plus (40+) years and their Humanity is now again being withheld by new Green Walls/Old Culture. Yet, prisoners held at SVSP (facility-C) face the bigotry and prejudice by the Senior Correctional Officers and supported by their Supervisors (eg., Sgts) who allow for all new C/Os to be trained and taught the Old Culture/continual Green Wall. Scott Kernan, CDCR Secretary, Ralph Diaz, CDCr UnderSecretary, Kathleen Allison, Director of Adult Institutions: Recognize Our Humanity and correct your Staffers’ here at SVS Old Culture Mentality here at SVSP forthwith.